I visited family in India back in Feb for a few weeks. 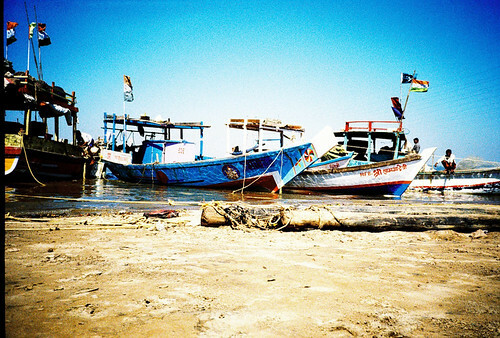 Here are a few film photos from my trip to New Delhi, Jaipur and Mumbai taken from my faithful Lomo LCA. I ended up shooting more digital this time because I had my new Olympus Pen-ep2 camera to play. Will share the digital pictures of India soon. 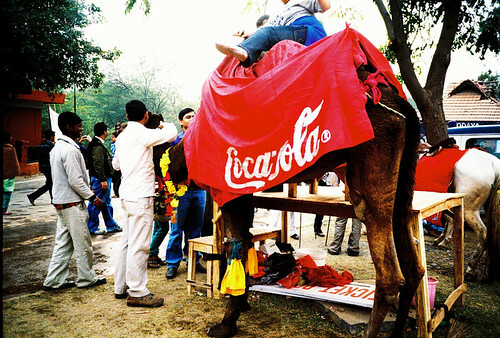 Saw this Coca-Cola branded camel at the craft fair and didn't know if was crazy fun or just plain sad! Branding gone way too far! 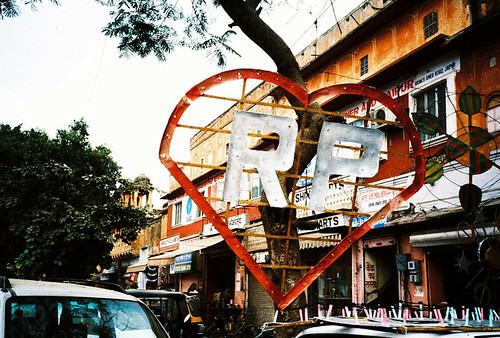 We took a day trip to Jaipur from Delhi and just enjoyed walking around. I've visited Jaipur lots of times but it was Mr. S's first visit. 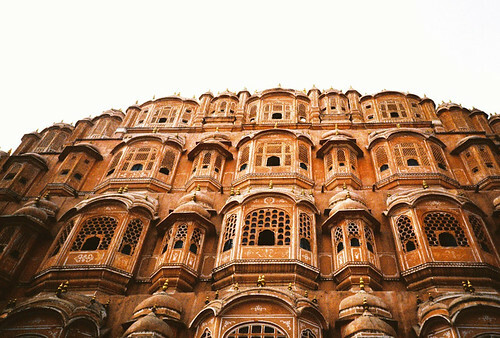 Hawa Mahal (Palace of Winds) Jaipur. The reason it's called the wind palace is that it has 953 windows that allow the breeze to cool the palace. 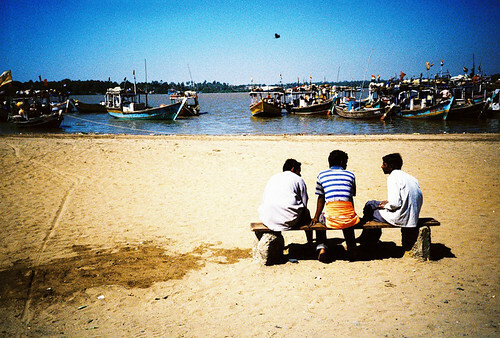 Even though we were in Mumbai for 5 days this was the only time we managed to hang out at the beach. 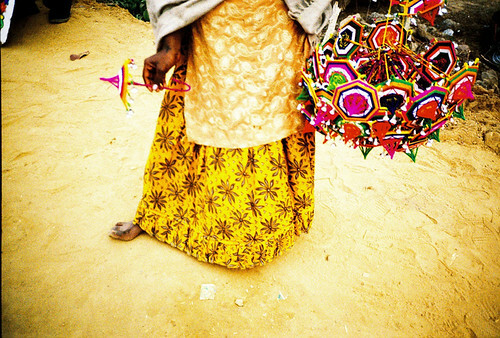 These pictures are amazing! 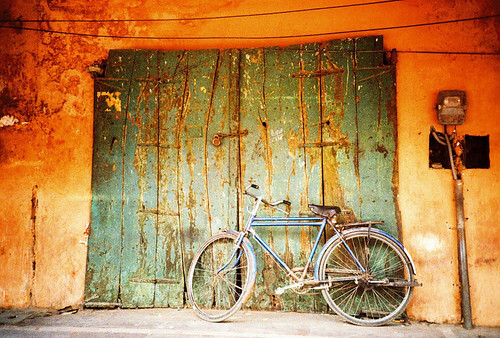 India looks so colourful! Thanks Serena!! :) I know I miss the colours a lot! And enjoy going back. Do you prefer Coca-Cola or Pepsi? PARTICIPATE IN THE POLL and you could win a prepaid VISA gift card! Are you a Gdax user? Are you having a problem with the verification of KYC documents? Is this becoming an obstruction in your trading path and you are having the struggle in accessing your Gdax account due to this error in verification? Don’t worry such an issue can be easily stopped by contacting a delegate at Gdax customer service by dialing Gdax Support Number +1-800-665-6722? The highly able executive aims at giving you fancied and best suitable solutions to all your questions.